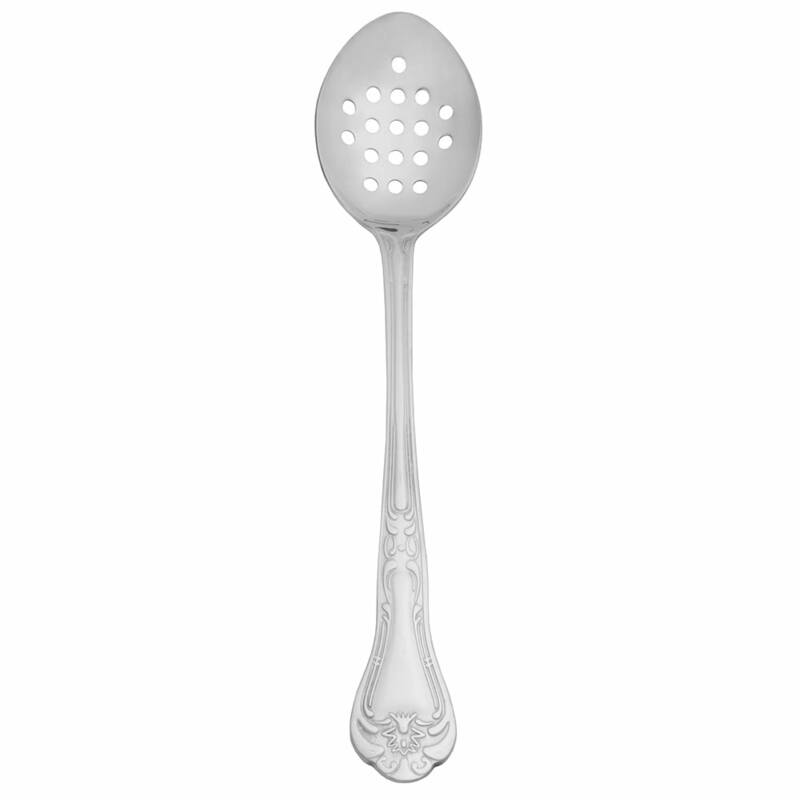 "We serve buffet style often and never have had nice serving spoons. 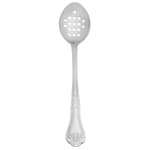 We were always using kitchen cooking spoons. These spoons are perfectly beau..."
"Bought the matching fork,and spoon.They all match up well,and are very functional in my catering business"
"We serve buffet style often and never have had nice serving spoons. We were always using kitchen cooking spoons. These spoons are perfectly beautiful and our guests can get a full serving with one spoonful. Great price."